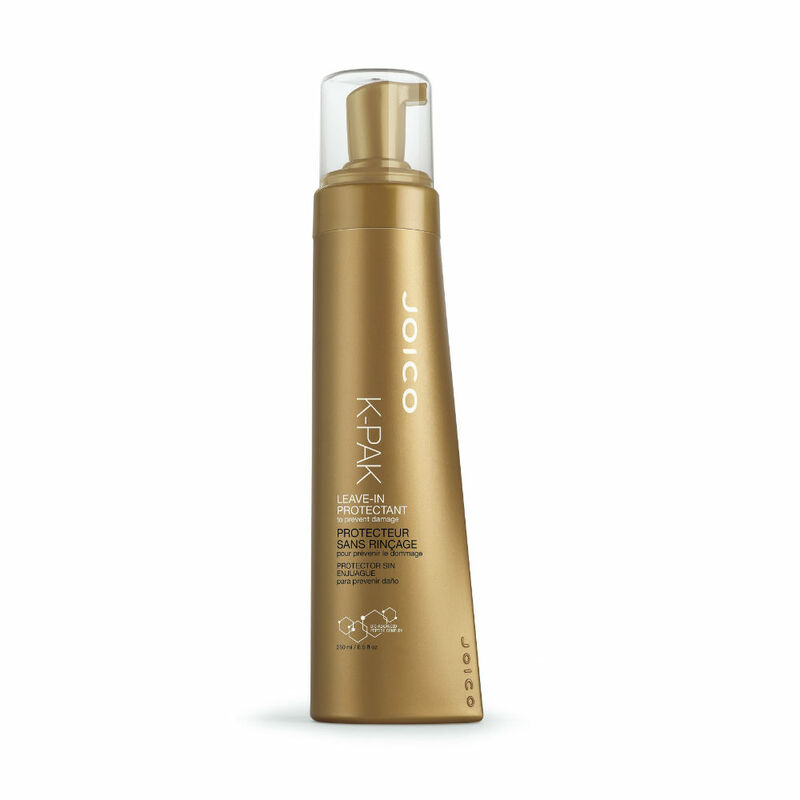 Joico K-Pak Intense Hydrator Treatment intensely repenishes moisture to extremly damaged hair. Finalizing the reconstruction process by protecting and repairing the cuticle. 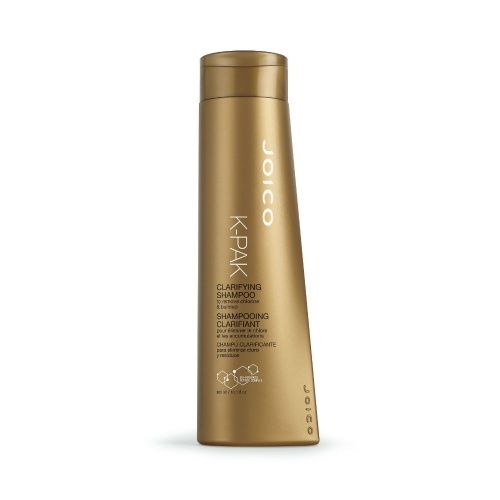 Adds shine and condition, whilst eliminating static, making easy to comb and detangle. Great hair and good price, all you can ask for!